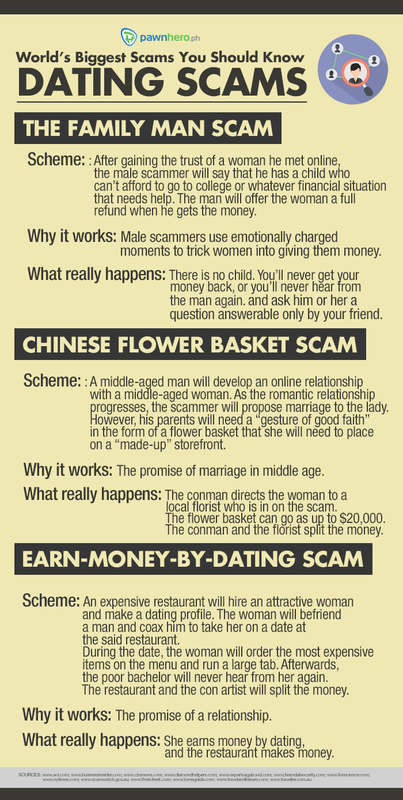 The reason why scams are widespread is pretty simple—they work. 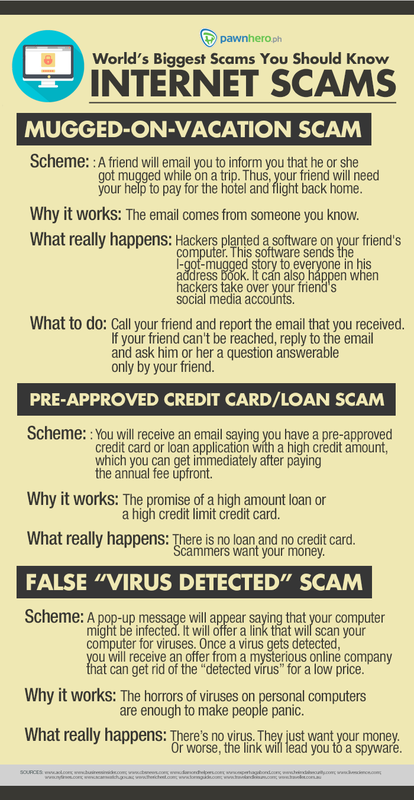 In fact, even today, despite the prevalence of online information about scams, many still fall prey. 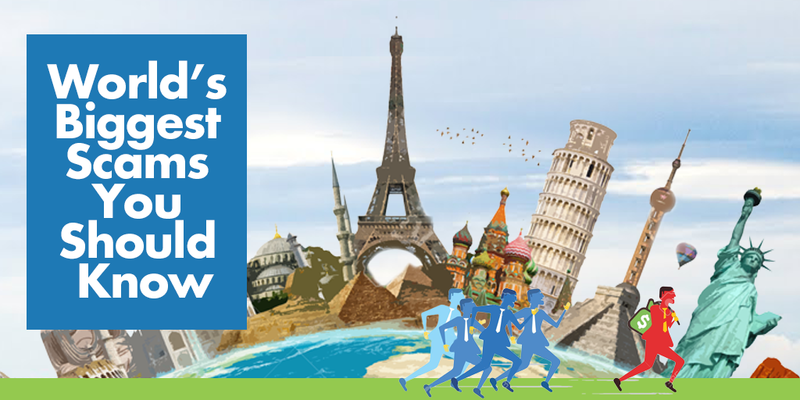 In Singapore for instance, a total of 29,984 cases of cyber-cheating crime cases was reported in 2014—a 7.4 percent spike from figures in 2013. The best way to protect yourself is by arming yourself with knowledge about and understanding of the geniuses behind these frauds. 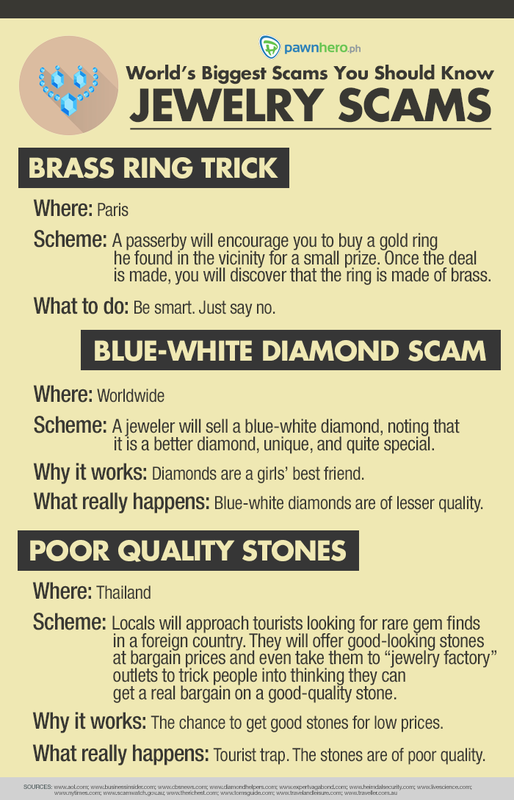 Here are some of the world’s biggest scams and what they can do if you keep your guards down. 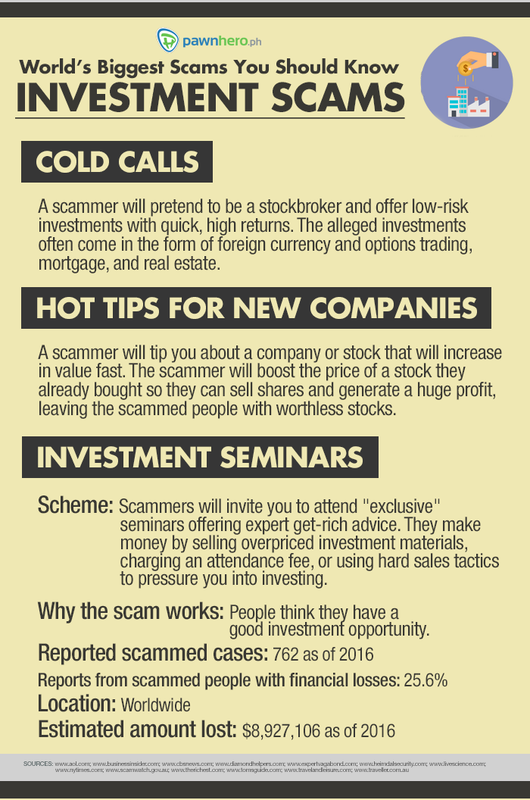 Guard yourself from these scams. Don’t allow con artists to scam you and get away with your prized possessions and money. 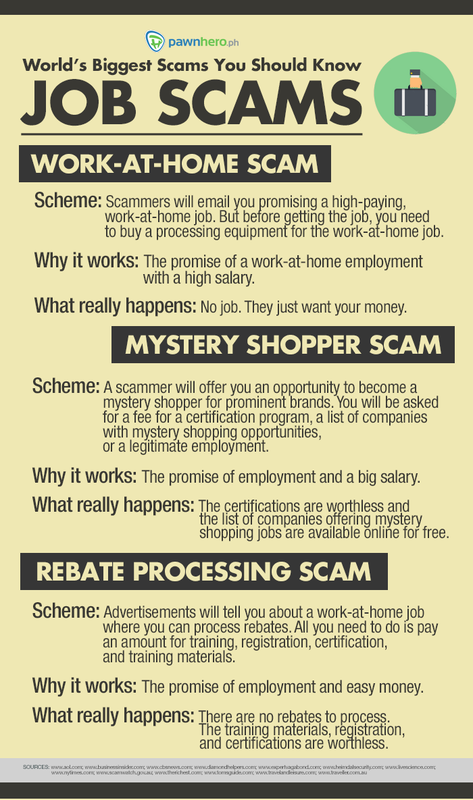 Most of the time, people get scammed because they don’t think they have other options, especially when the need for quick cash arises. PawnHero, the first online pawnshop in Southeast Asia, offers you a secure way of pawning your items in exchange for quick cash. With PawnHero, you can be sure that your personal items, especially your jewelry, are safe and secure.